My name is Sheryl Highsmith. I’m located in Fort Collins, Colorado and I’m the owner of Hedgehog Quilting. 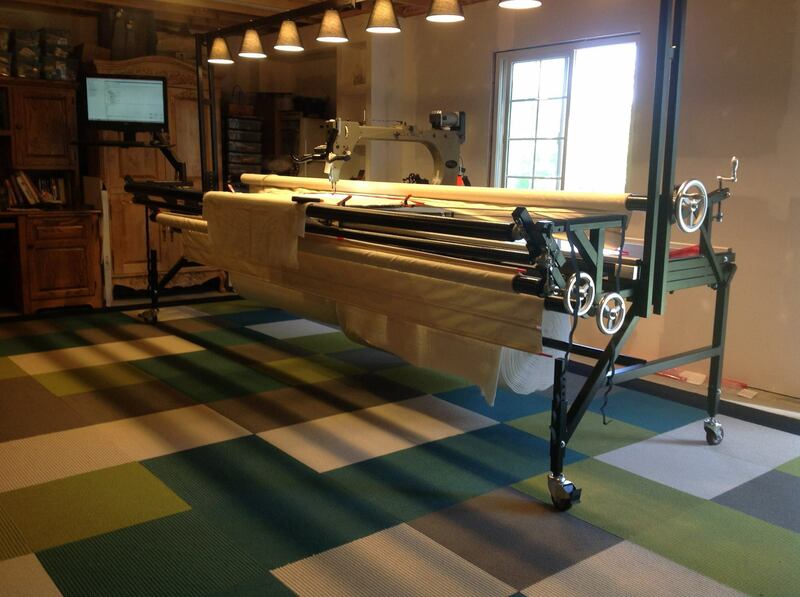 Hedgehog Quilting provides high-quality machine quilting services at reasonable rates. My price includes thread and your choice of batting material. My machine is a 2015 12′ Gammill Statler Stitcher. The Statler Stitcher is a long arm machine that can be guided manually or by the attached programmable computer system. I have over 3000 quilting patterns to choose from so please call or email and we’ll set a time to discuss ideas for quilting your top. If you have a vision in mind, we’ll start with that, and if you don’t, we’ll work together to find the perfect pattern. Rest assured that I will treat your quilt top with love and care while it’s in my smoke-free home. I’ll quilt it to your specifications while you move on to your next exciting project!